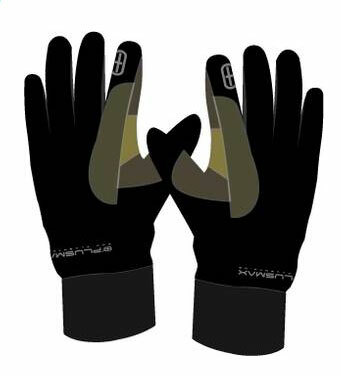 Plusmax created the ‘Believe’ gloves with your airborne activities in mind. 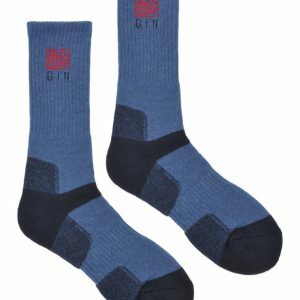 Superb fit, performance fabrics, innovative design and an uncompromising commitment to detail. 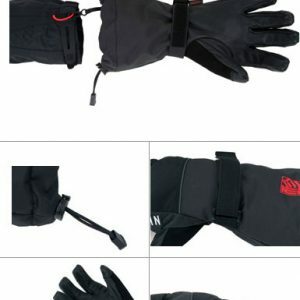 Kevlar re-enforced areas prevents damage from wear and tear by your paraglider lines, the comfortable padded palm with the silicone print gives you perfect grip in all situations, the 3 layer windproof fleece with integrated breathable membrane assures you nicely conditioned hands at all times on the ground and under the cloud. 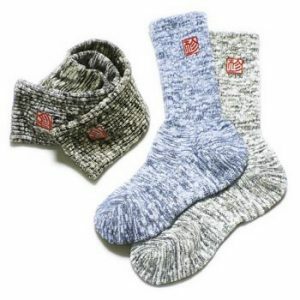 Optimal blood circulation to your hands assured by the warm and comfortable knitted cuff fabric. We stand behind our products and will always focus on your satisfaction! Thank you for your support! 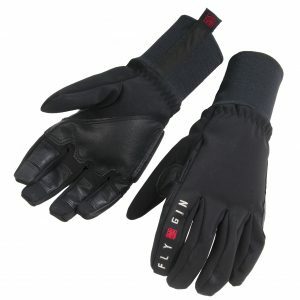 NB – These gloves come up quite small sizing, so choose a size up from your normal glove size.